It’s an exciting time to be in marketing: The Internet, social media, and content marketing are powerful equalizers, resetting the playing field for businesses large and small. Yet it’s also a challenging time, with much work to do and an ever-changing array of platforms, features, and networks to master – all on a tighter budget than before. Don’t get discouraged. Get scrappy! The result is a reliable, repeatable system for reinventing your marketing as marketing reinvents itself. 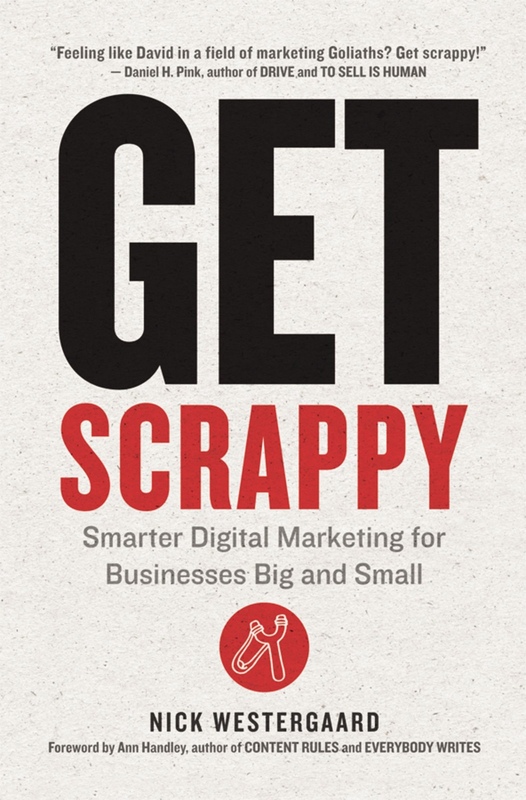 Featuring frameworks, hacks, tips, idea starters, and more, Get Scrappy is the map you need to take your marketing from good to great.